As Christians, we get no choice to be salt or light, we are. The only choice we have is whether our salt will be savory or tasteless; whether we hide our lights or shine. There’s no choice in being salt & light, there’s only duty . . . delightful duty to share who we are and whose we are. To sprinkle and shine for Christ. We don’t need to hide our lights from others. It is this light that illuminates and helps guide them through darkness. We do however need to make sure our light isn’t dim and doesn’t flicker. Perhaps that’s why Jesus words here tell us to shine, to go out and tell AND to make sure our deeds reflect what we say. 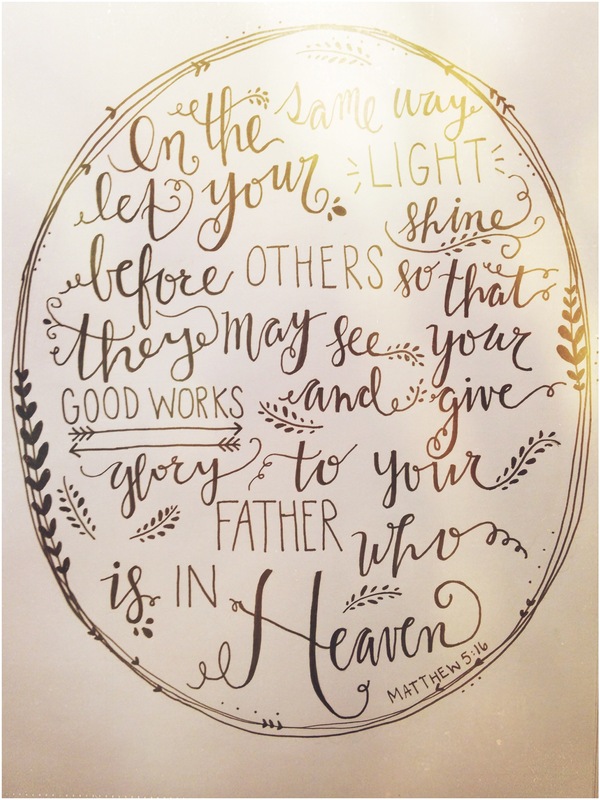 Our lives should shine as much light as our words.We are to preach Christ to people in word and deed. If we mingle with darkness, walk in the ways of the world, how can we help others see their way out? Our light is no brighter than theirs! Don’t you see why it’s so important to “flesh out” our message to the world? 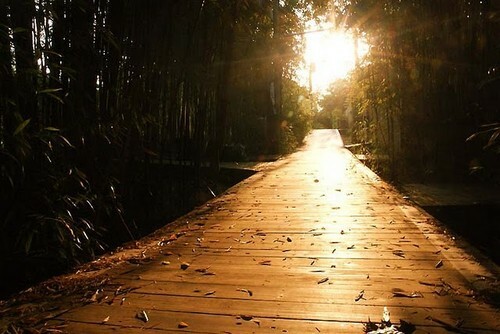 Others are walking in pain, darkness, sin, destruction, and death and we have the lamp to light the path to the Way out. Go! 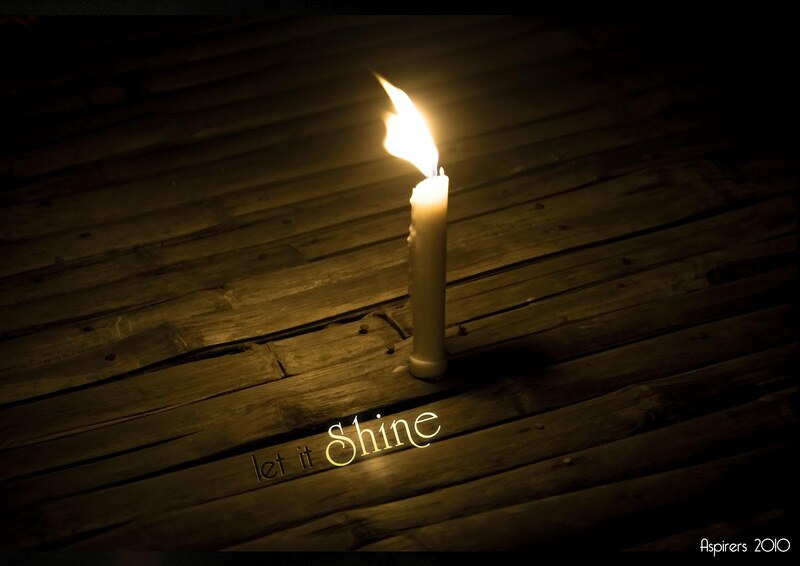 Shine! Live brightly that others might see . . . see your good works and glorify your Father in heaven.